Microsoft made the day for many Windows fans by making a preview build of Windows 8.1 available to download for everyone, free of charge. It’s like Christmas came early, except Christmas this year is an unfinished affair, with things likely to change before Christmas-proper comes around. But naysaying aside, some of the features said to be baked into Windows 8.1 are actually quite interesting. If you found yourself with some niggling irritations when it came to Windows 8, it’s entirely possible that they’ve been worked on for 8.1, but Microsoft didn’t stop there. There’s plenty of new stuff going on inside Windows 8.1, and it’s not just all about offering a glorified Service Pack to the user. Late last month, Microsoft officially took the wraps off Windows 8.1 by detailing some of its features and changes. Today at BUILD, more new features were announced, below we take a look at some of the new (and old) features that Microsoft talked about at their annual developer’s conference. No doubt the biggest, or at least most publicized change is the return of the Start button. Whilst both huge and considerably inconsequential at the same time, bringing the Start button back to Windows will no doubt appease many die hard fans of the platform. We never really missed it that much – pressing the Windows key on the keyboard launched the Start screen, just like the button will do now – but our nostalgic side is pleased to see it return. Beyond that Start button, Microsoft is also changing how window snapping works. Windows 8 had the ability to snap two apps side-by-side on-screen, In 8.1, Microsoft has gone one step further by removing the two-app limit. Now, you can have up to 4 apps snapped vertically at once whilst not wasting any of that precious screen real estate. You can now also drag to resize the apps to your liking when two apps are snapped side by side. It might not seem like much on the face of it, but heavy multitaskers will be pleased to see the addition. In a form of integration that has us wondering how far iCloud will tie into OS X Mavericks, Microsoft has baked SkyDrive more prominently into Windows 8.1. 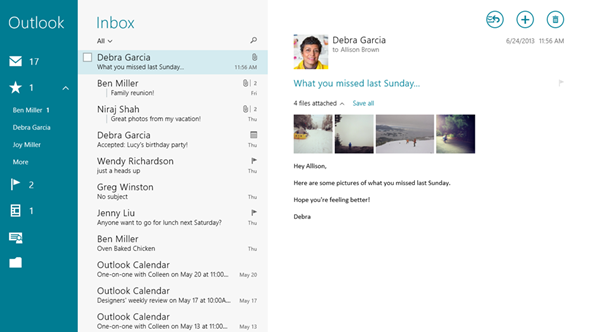 Many of the other additions to Windows 8.1 come in the form of alterations to existing apps. The Windows 8.1 Photos app now makes editing images a better experience than before, usually with better results, too. Effects and selective focus can be applied, as well as all the usual image tweaking features that we have all come to expect from such apps. The Start screen in Windows 8 got stale really quickly over time, and now, Microsoft is taking personalizing things a tad more seriously. With support for wallpapers, more dynamic backgrounds in the Modern Start screen, Windows 8.1 is now an eye candy right out of the box. 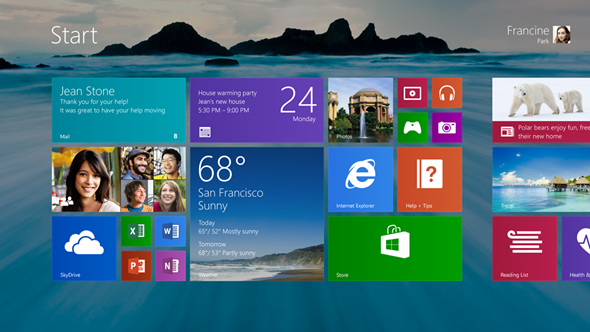 Love it or hate it, but Windows 8 was launched with an idea in mind that many will use it on a touchscreen device. Input method is crucial here, and the Windows 8.1 on-screen keyboard has gotten a lot smarter, and a lot more comfortable for use. The on-screen keyboard is now more user-friendly and allows you to select suggested words by simply swiping on the spacebar soft key. Talk about fancy, right? The process of getting new apps is also changing thanks to a redesign of the Windows Store. Now, charts like the ‘Top Paid’ apps are visible right off the bat, and a new recommendation engine will offer up apps that Microsoft thinks you might like based on the particular app you’re looking at at the time. Improving app discovery is something of a Holy Grail for any app store, and Microsoft is clearly working on improving it in the Windows Store. In Windows 8, search was broken down by apps or web. In Windows 8.1, Microsoft has introduced universal search which works a lot like Apple’s Spotlight found in OS X. 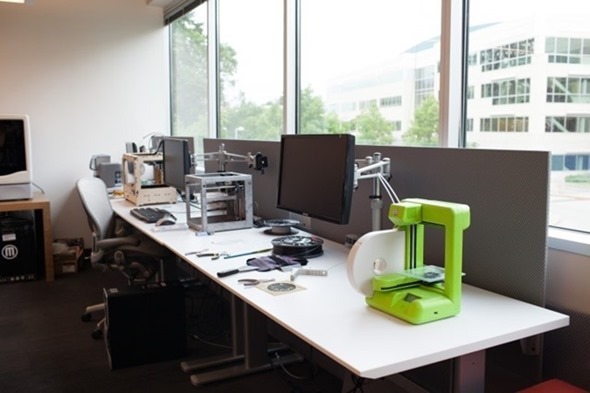 Windows 8.1 becomes first OS to add native 3D printing support. If you’re willing to chug out a few thousand bucks for a 3D printer, you can rest assured that Windows 8.1 will print your 3D accessories, or pretty much anything for that matter natively. This is a really cool feature and we’re certain that it will take off, provided that the cost of 3D printers come down. The new Xbox Music app for Windows 8.1 is much more powerful than it was before and plays nicely with Microsoft’s newly announced gaming powerhouse, the Xbox One. With search built right in, you can now get to your music in a quicker fashion. Improved Collection Management means you can access your cloud music in a seamless way. 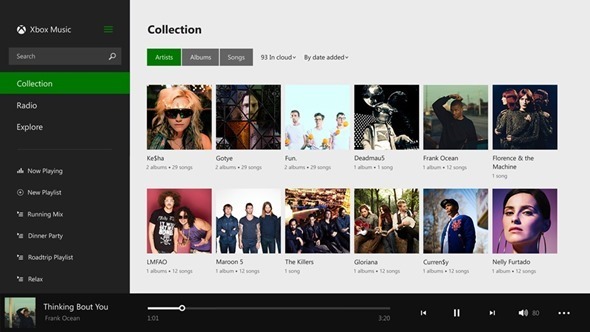 Xbox Music is also introducing Radio, which lets you discover and stream radio stations in the most seamless manner. Xbox Music comes with a host of new other features which are sure to appease users who really dig their music. Bing is getting a good overhaul, and is now powerful than ever before. Bing is a good example how Microsoft is taking search seriously, and the new app delivers on a lot of promises. Searching is now more simpler and seamless. The new Bing app is introducing a rather interesting feature that lets you use the Bing app absolutely hands-free in the kitchen using air gestures. Imagine Minority Report to make things more clear for yourself. 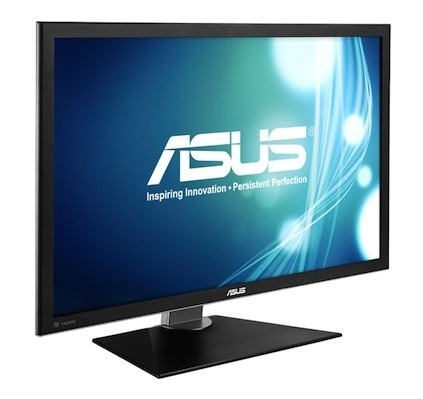 Windows 8.1 takes things up a notch with the introduction of support for high-resolution display, or Retina display monitors as we like to call it here at Redmond Pie. This is a great feature, and we can’t wait to give it a spin once we get our hands on a 4K monitor in the future. 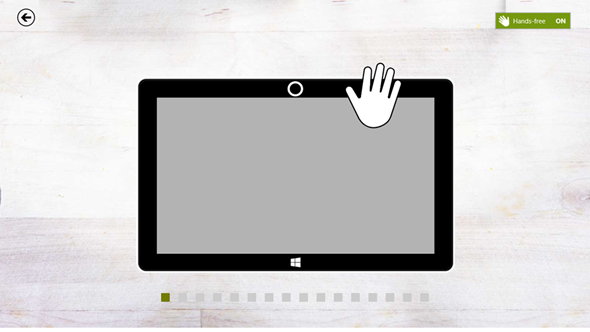 Office is also embracing the touchscreen party and Microsoft revealed today at BUILD that a touch-based version of Office is on its way for those who prefer working on their Office docs using a touchscreen display. 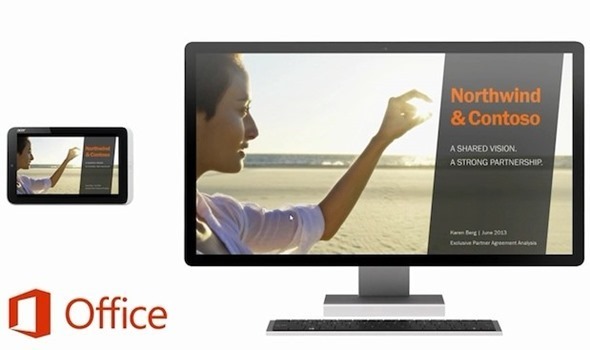 The touch-based Office apps will be available in 2014, with no exact release date being given. 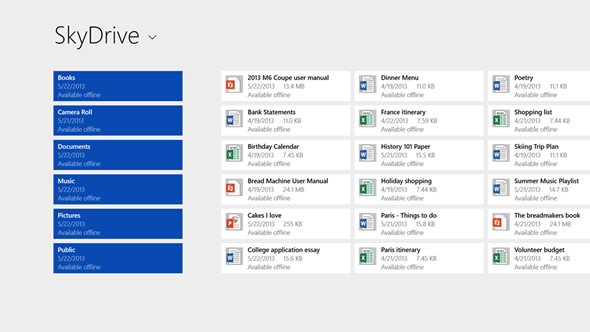 The new version of Office will be available for download via the Windows Store. A developer conference wouldn’t be complete without the introduction of APIs, and Microsoft has surely delivered with Windows 8.1. With now over 5,000 new APIs, Windows 8.1 opens a door for developers for new possibilities with apps and accessories alike. You can download download Visual Studio 2013 Preview and .NET 4.5.1 Preview and start building apps for Windows 8.1 today. 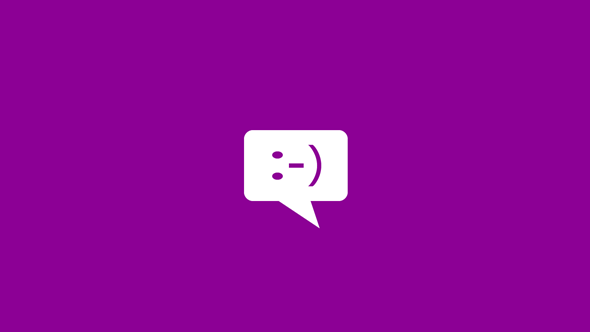 Remember the pesky Messaging app in Windows 8? Yup, the same one which barely worked, is now missing in Windows 8.1. We can’t say if we’re happy with the decision, but now it has gone missing in 8.1. Optical character recognition has made its way to 8.1, too. Something which required third party apps, is now a native part of Windows 8.1. Internet Explorer 11 also got some stage time, and now supports a plethora of new features. With support for WebGL and MPEG Dash, Microsoft is doing all it can to take away the crown from third party browsers such as Chrome, Firefox etc. and wants a sweet slice of the web browsing pie. The Maps app in Windows 8.1 is going 3D, a bandwagon on which everyone is jumping on lately. The cities which will be covered by the new Maps app hasn’t been mentioned, but it’s a good thing to see how Microsoft is taking Bing Maps seriously this time around. The native Mail app is also getting a good update. Mail now lets you delete multiple mails from the same sender without having to select each and every mail individually. Apart from that, there are other tweaks which makes Mail a worthy app to have on your Start screen as your daily driver, if you so choose to. There are obviously a whole raft of new features and alterations to existing ones, but with this brief click through some of them, we’re sure the point is getting across loud and clear. Windows 8.1 makes real changes, and we suspect people will like them. The Windows 8.1 Preview download is available today and you can test drive it on your PC as we speak. Hopefully it will be better received than Windows 8 was.